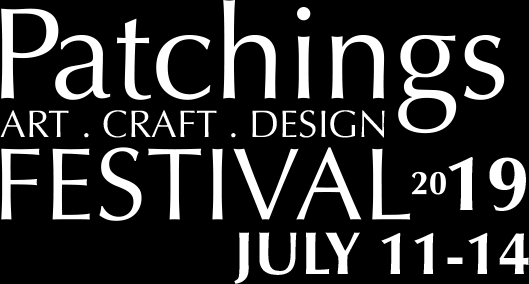 Patchings Art Festival - Gadsbys will be there- we hope you will too! A chance to meet over 250 Artists, Photographers, Craft Makers and Designers selling and demonstrating. Hands-on-workshops and Art Material offers, all set in 60 Acres of Nottinghamshire Countryside.